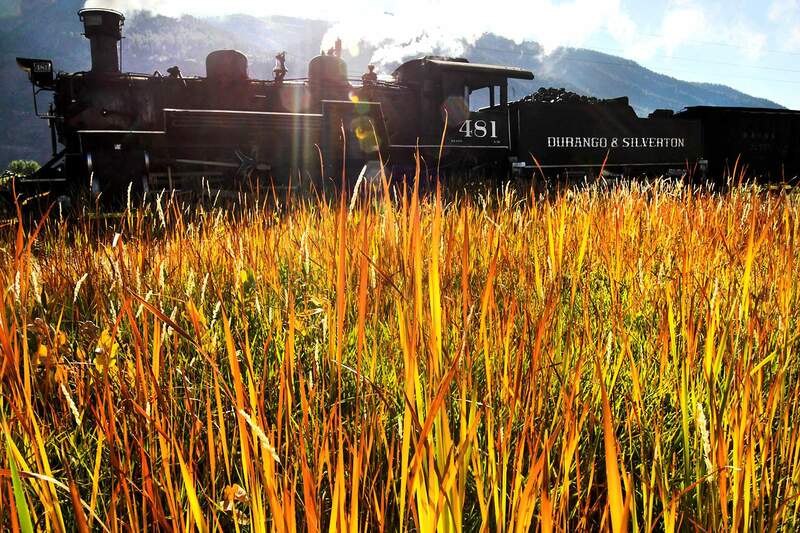 Ridership is up 4 percent this year on the Durango & Silverton Narrow Gauge Railroad. Ridership on the Durango & Silverton Narrow Gauge Railroad is up about 4 percent this year – a positive trend, especially coming off a strong year in 2015, said Christian Robbins, marketing director for the train. Ridership grew about 9 percent to 10 percent last year, he said. “Given last year, with such great growth, and to grow again, ... we’re really happy obviously with our year,” he said. Robbins attributed the increase to different marketing strategies and word-of-mouth endorsements about the Durango-to-Silverton experience. Robbins said he didn’t market in some areas this year that he did in previous years, but ridership still grew from those areas, suggesting past customers are spreading the word. The railroad estimates finishing the year with about 183,000 passengers, of which about 150,000 rode to the Cascade Wye or Silverton, an estimated 26,000 on the Polar Express, almost 4,000 on the Pumpkin Patch Express and 3,000 on the Dinosaur Train. D&SNG Owner Al Harper renovated and opened the Grande Imperial Hotel this year in Silverton. The hotel didn’t necessarily lure more riders, but it did convince people to stay longer in Silverton and added to the overall experience, Robbins said. “It certainly benefits the overall attraction of our product,” he said. Finally, Robbins said it was a good year for tourism in Durango and across Colorado. The railroad and the city of Durango can spend only so much on marketing, and it is easy to be outspent by other attractions and destinations, he said. Durango is fortunate in that it has numerous attractions – hiking, biking, rafting, fishing, Mesa Verde National Park, among others – that partner with other entities and sell more than one experience, Robbins said.